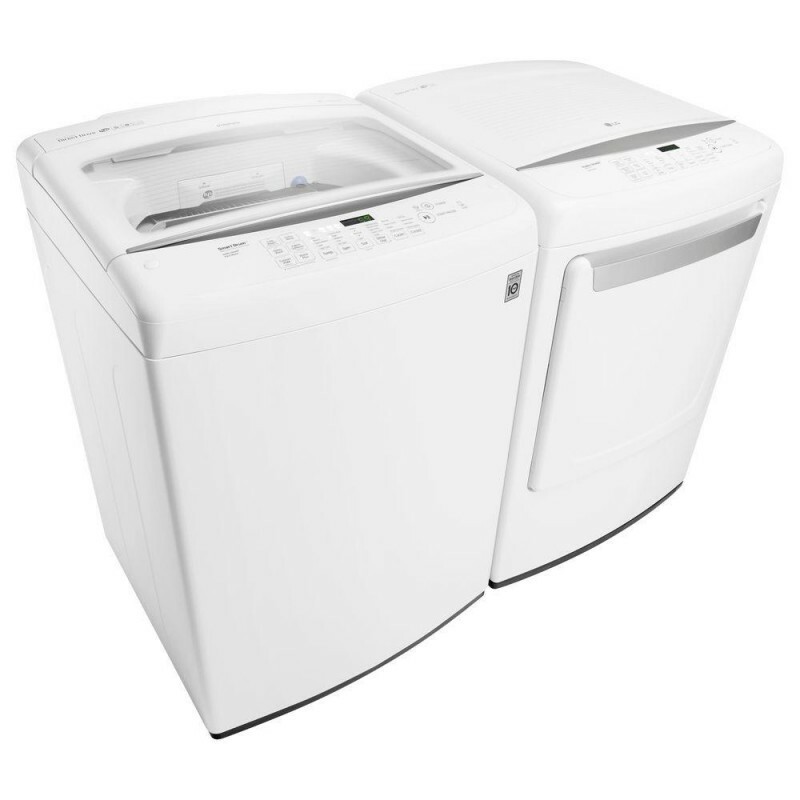 Is it possible for a dryer to do more than just dry your clothes? With LG, it is. With the durable stainless steel of LG's NeveRust drum and the convenient design of the front control panel, you can count on versatile drying that has as much style as you do. Acceptable Clothes Dryer Nice dryer but not crazy about the predetermined dryer cycles. Have not been able to find a cycle that dries my items as I desire so I typically just set the heat and time. That usually works adequately. Great value Great value for the dollar. Exhalent and very efficient. Can adjust to any kind of clothes. 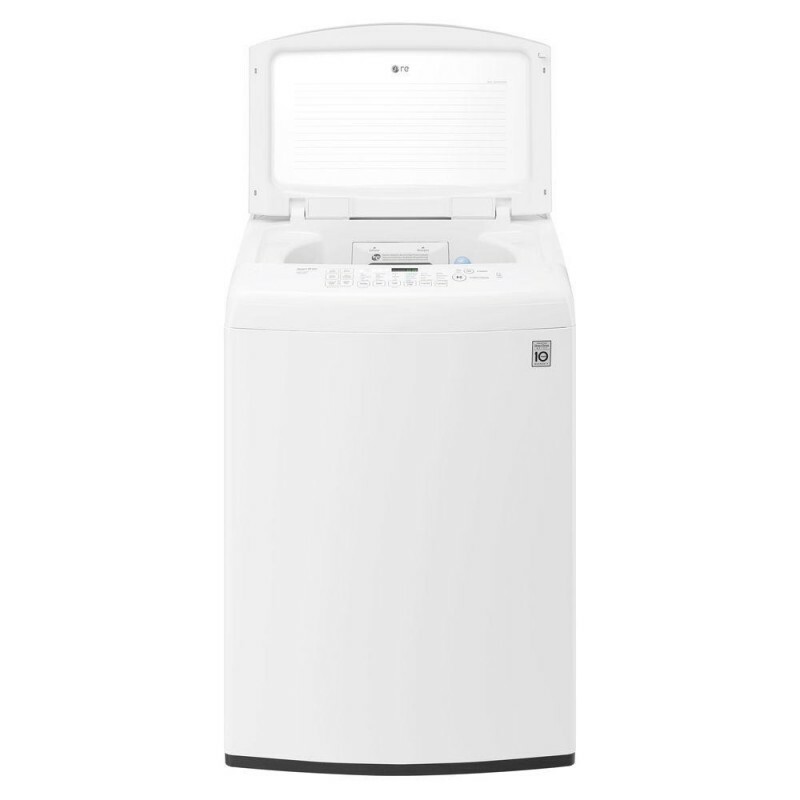 LG makes vary good products Own LG wash machine and various audio products. Great dryer. 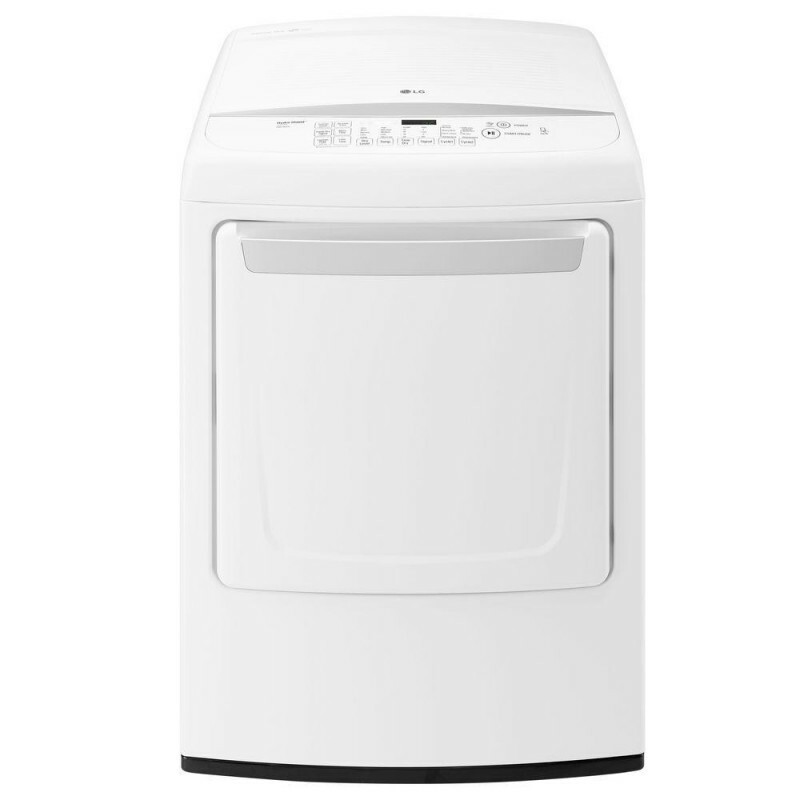 I purchased an Lg washer about 3 years ago and loved it so when it was time for a new dryer I knew I couldn't go wrong buying Lg again. Easy to use and great quality for a great price. Love this machine! One year after purchase I am extremely pleased with this dryer. It works well, has plenty of settings, and connects to my phone to add special settings to this machine! Dryer seem to offer what I need After 10 years or so with one dryer, it failed and I needed a new one. After some research I opted for the LG dryer. Only Best Buy had it available for quick delivery, and they were true to their word. I received it within the week, the delivery man installed it, removed my old dryer, and the new one seems to be functioning perfectly.